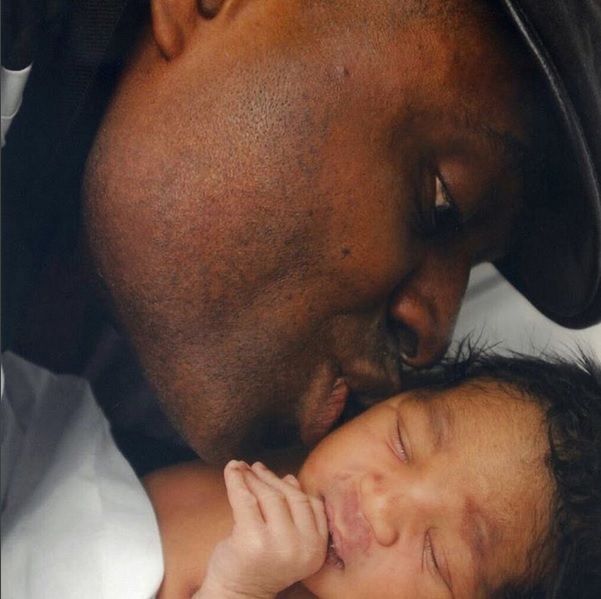 Nollywood actor Kenneth Okonkwo and his wife Ifeoma welcomed their first child together after 9 years of marriage in May. 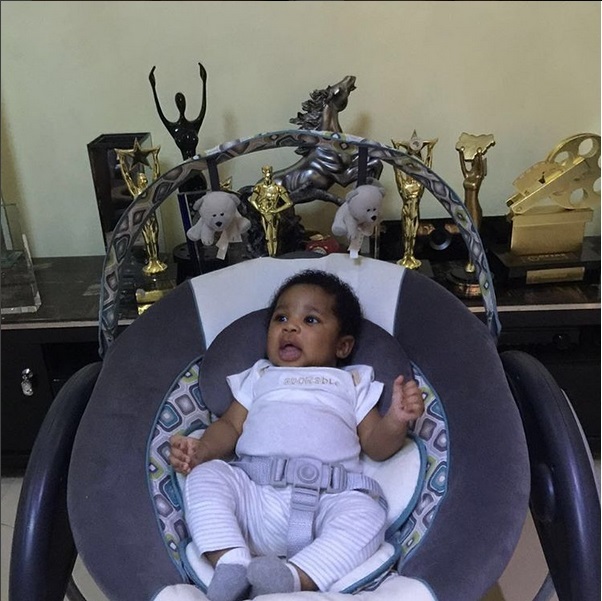 On Tuesday, Okonkwo shared several adorable photos of his two months old baby boy–who is named Kenechukwu Isaac Chukwuchirimeze Okonkwo. 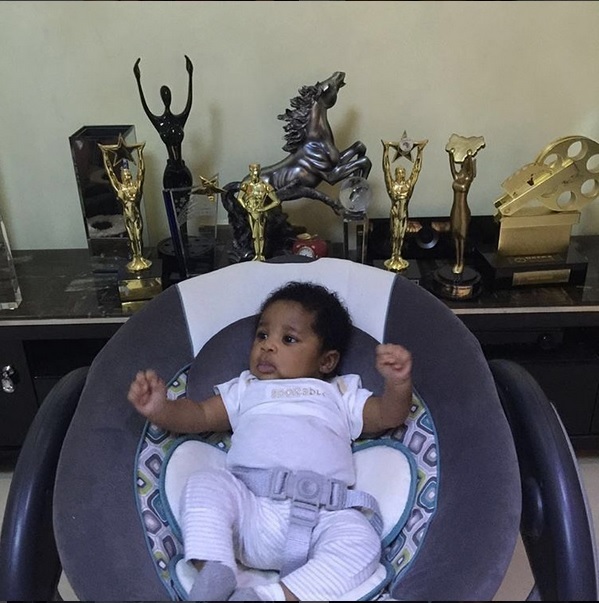 “Isaac is posing as if he won my awards for me. 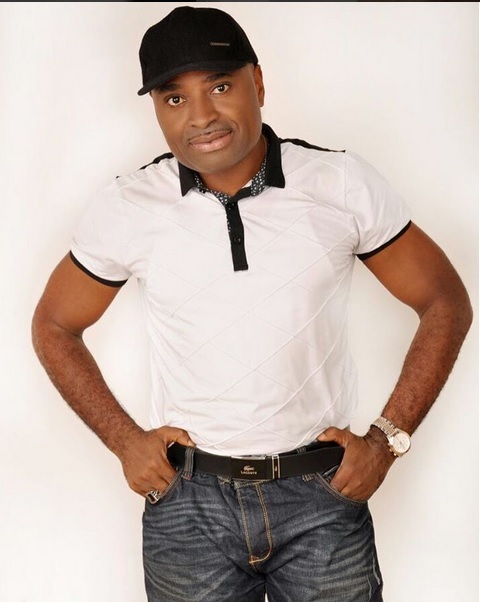 Thank God for divine health,” the “Soul Of A King” actor captioned one of the snaps.